Welcome to our blog. Here we aim to provide you with useful information regarding the products and services that we offer as well as tips on how to improve your home, office or vehicle security. We will aim to keep you updated on ways to help reduce the changes of a break in and way to help further improve crime prevention. 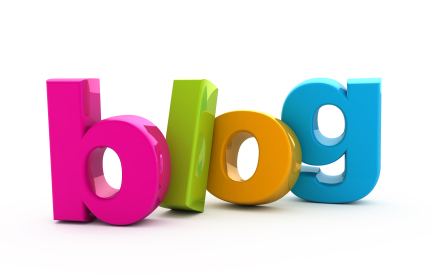 We hope you enjoy our blog and as always, we welcome your comments!